Be subject to the control of the High Court’s charity law jurisdiction. 1. What is a “Charitable Purpose”? A charity will have a charitable purpose where it is set up to benefit society. Typical charitable purposes include: relieving poverty; advancing education; protecting the environment; advancing religion; animal welfare; and protecting human rights. An organisation will not have a charitable purpose where it has a political purpose, where the purpose is unlawful or against public policy, or intended to serve a non-charitable purpose. Be of benefit – The positive work that the organisation carries out must not be outweighed by any detrimental or harmful side-effects or consequences of that work. Benefit the public – Whilst not everyone needs to benefit from the work the charity does, it needs to benefit a sufficient section of the public, such as people in a geographical area or people with a specific characteristic. The benefit must not give rise to more than incidental personal benefit. As noted above, in order for an organisation to be legally recognised as charity, it must be subject to the High Court’s charity jurisdiction. This means that the court must have the authority to make decisions about the purposes and administration of the organisation. This is a membership organisation and is the simplest way for a group to set itself up. A charitable trust is run by a small group of trustees who are appointed and are personally responsible for the charity’s liabilities. A charitable company has its own legal existence and can therefore enter into contracts and have debts and obligations in its own right. A charitable company must register with both the Charity Commission (if income exceeds £5,000) and Companies House. A CIO is similar to a company in that it has its own legal personality and provides limited liability. However, whilst a CIO does not need to be registered with Companies House, it is required to register with the Charity Commission regardless of its income. How do I register my charity? The charity’s income is at least £5,000 per year OR it’s a charitable incorporated organisation (CIO). If the charity is registered in England or Wales, it must send an annual return each year providing financial information and, if the charity’s income is over £25,000, details of any serious incidents. The return must be submitted no later than 10 months after the end of the financial year. Charities are not required to pay tax on most of their income and gains, provided that these are used for charitable purposes. 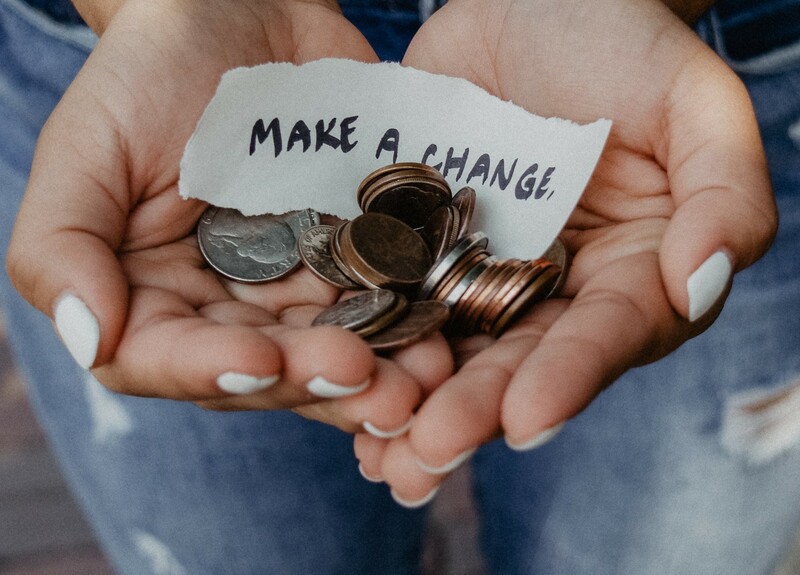 Further details about the taxation of charities can be found in our previous blog Taxation of Charities: Obligations and Reliefs (7 January 2019).